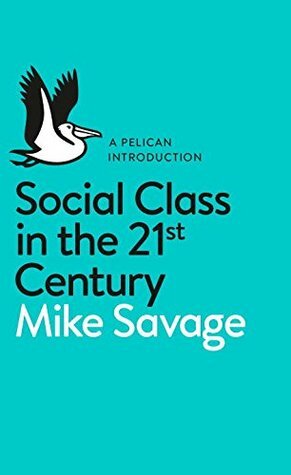 [...] Social classes, we contend, are fundamentally associated with the stored historical baggage and the accumulation of advantages over time. [...] As the Hills report noted, thus 'economic advantage and disadvantage reinforce themselves across the life cycle and often on to the next generation'. Because the possession of economic capital takes time to acquire, it is also inevitably associated with the ageing process, even when inheritance is at work. Ageing and accumulation reinforce each other.